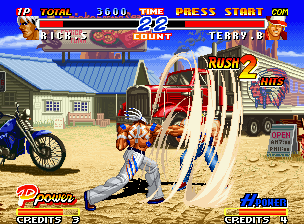 Fatal Fury saw its most impressive roster to date in '98. 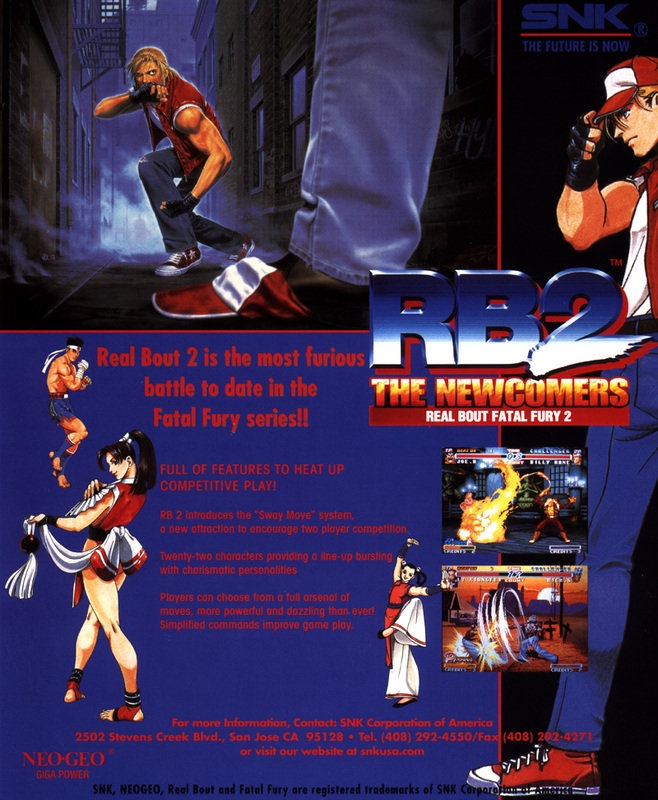 REVIEW: Real Bout 2: The Newcomers is the seventh game in the Fatal Fury series and the third (and final) installment in the Real Bout sub-series. 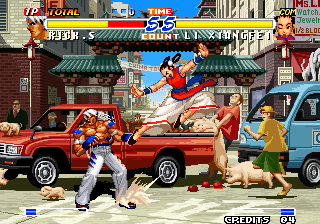 Along with most of the returning default characters and boss characters from the prequels, two brand new characters join Real Bout's roster: Rick Stroud and Li Xiangfei. 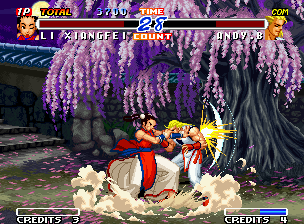 The "newcomers" offer new fighting styles (and play styles) which help round out the roster... Rick's boxing and Xiangfei's Chinese martial arts definitely offer something unique to the series. 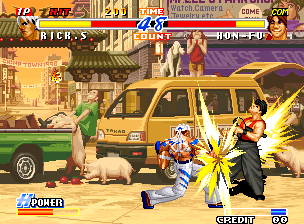 Strangely, the main villain of Real Bout Special: Dominated Mind, White, didn't make the cut to this installment... a bit disappointing if you ask me. 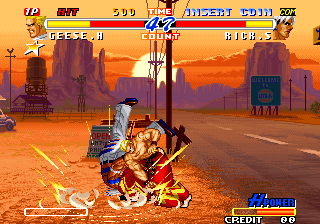 Rick is a badass boxer. 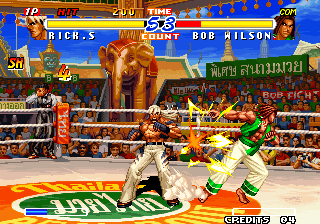 Real Bout 2 revamps the two-plane battle system from the prequel, Real Bout Special. 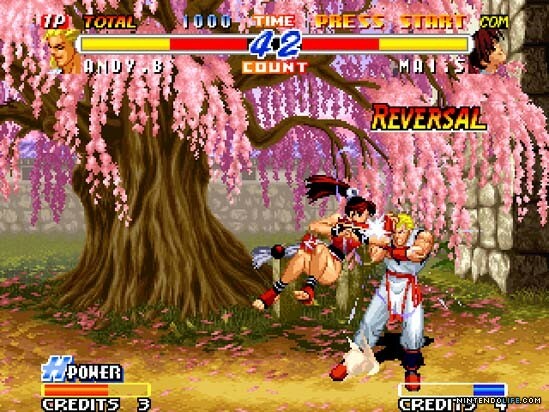 Instead of fighting in either two planes, the player is now forced to fight in a main plane, while the second is a "sway line" used to avoid attacks (similar to the original Real Bout). 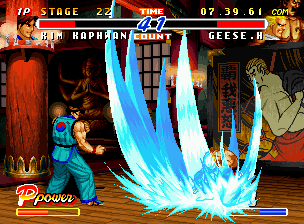 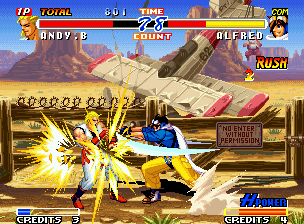 The single-plane trap stages last seen in Fatal Fury Special also make their return. 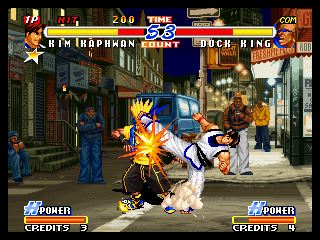 The damage from priority attacks are toned down in this installment, rendering strong attacks and special moves more powerful than before. 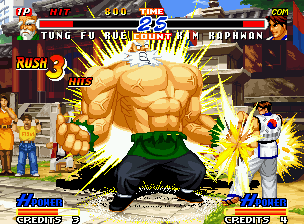 Cheng... an early inspiration for Tekken 6's Bob? 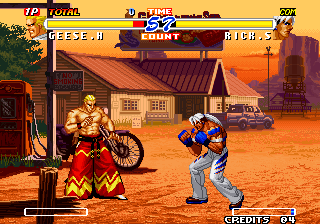 Visually, Real Bout 2 was the best Fatal Fury game at the time of its release. 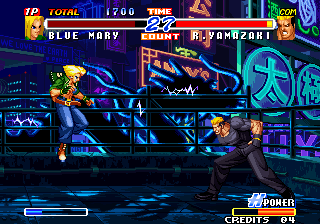 While obviously not a complete overhaul, the colorful character sprites, hand-drawn backgrounds, and solid animation never looked better. 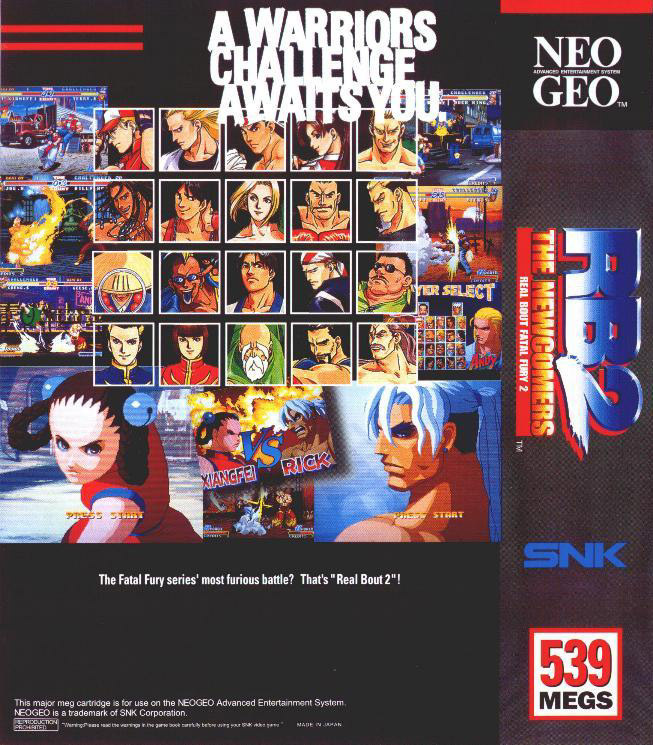 The game's intro and presentation is also one of the best from the series. 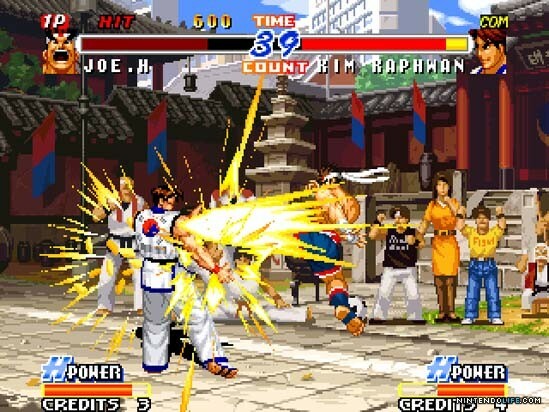 The new characters added to the game's colorful roster, but overall, the roster and gameplay still didn't seem "up to par" when considering other fighting games of the era. 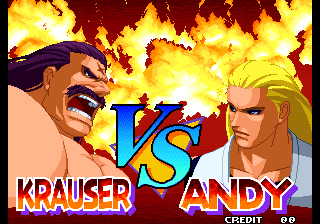 If you ask me, Real Bout 2's gameplay engine felt noticeably "aged" in 1998... and as far as "traditional" 2D fighters go, there were superior options available in the time period. 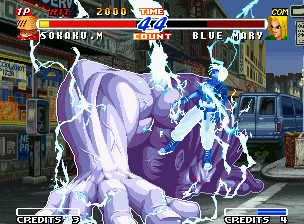 Whether it was the fast paced action of Marvel VS Capcom, the fluidity of Street Fighter III: 2nd Impact, or the artsy action of Jojo's Bizarre Adventure, Real Bout 2 definitely had tough competition. 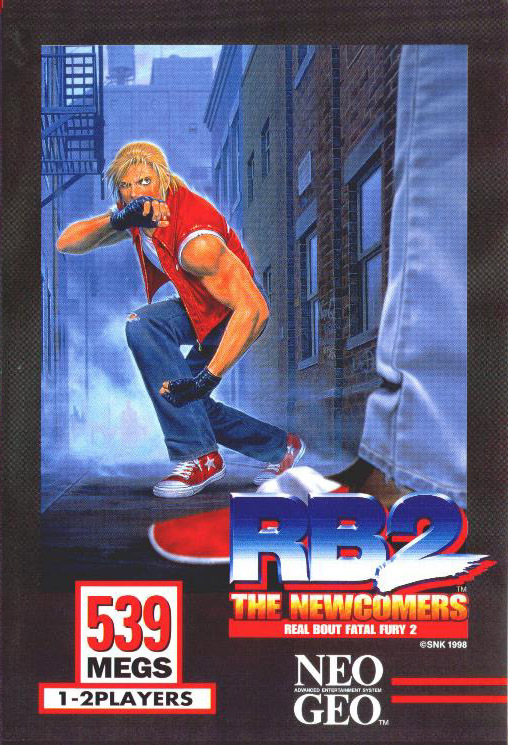 Also worth mentioning, the "3D" fighting game genre was also going strong in 1998-1999, with titles such as: Soul Calibur, Tekken Tag Tournament, MK4, Bushido Blade 2 innovating and gaining much popularity at the time. 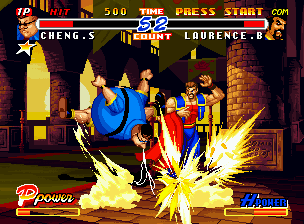 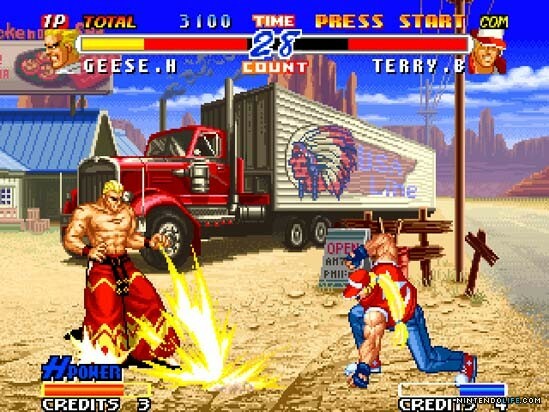 For pure 2D enthusiasts, at least Fatal Fury was still proudly offering its unique style of fighting and character designs.